Don’t play the waiting game when it comes to your wireless internet service. Get internet that goes the speed of life. With high speed internet from Amarillo Wireless, you can stream your favorite shows, upload photos, and download movies and music faster than ever before! 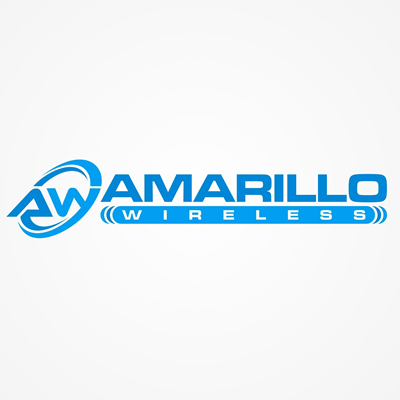 At Amarillo Wireless, we are more than just another local internet provider. We are Dumas’ best internet company for homes, businesses, and rural areas, providing internet solutions that make your life easier and pocket book happier.